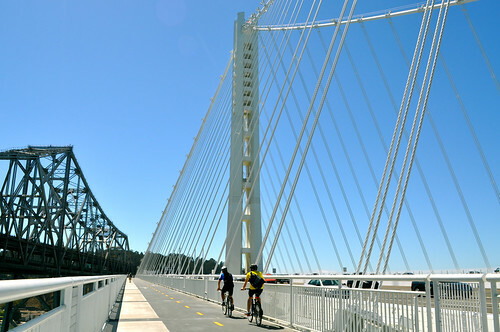 Have You Tried the Bay Bridge's Bike/Pedestrian Path? Our weekly news & events roundup for Contra Costa County, East Bay & Bay Area for transit, biking and transportation. Get your good reads on! Our weekly news & events roundup for Contra Costa County, East Bay & Bay Area for transit, biking and transportation.